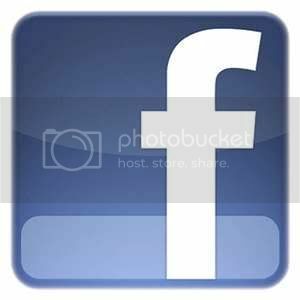 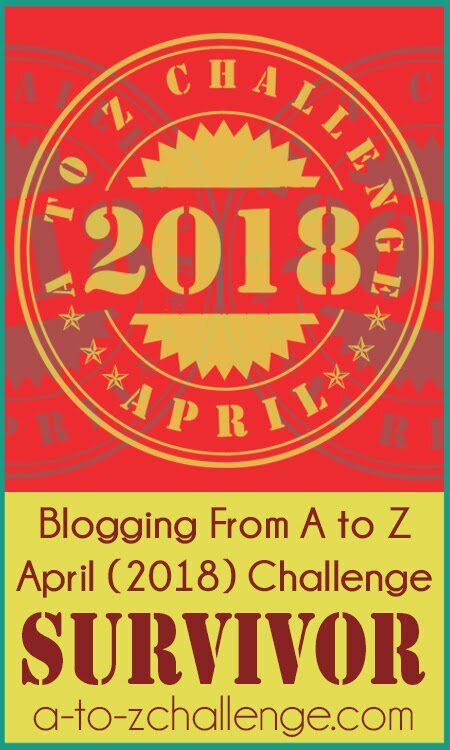 Blogging from A to Z April Challenge: Day Two #AtoZChallenge Book Reviews, Tour, and Blog Hop! 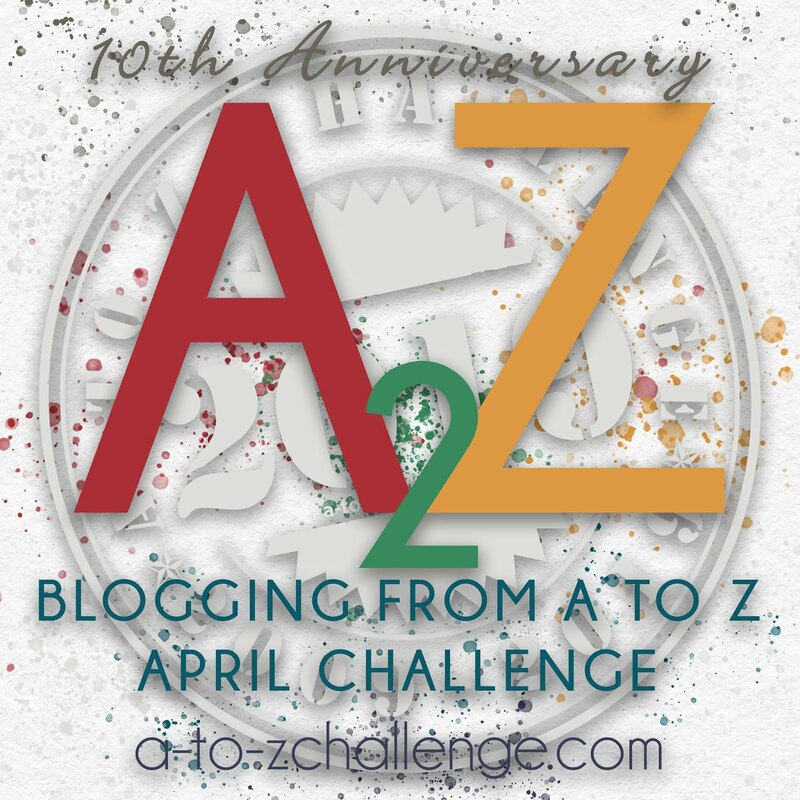 Day Two #AtoZChallenge Book Reviews, Tour, and Blog Hop! 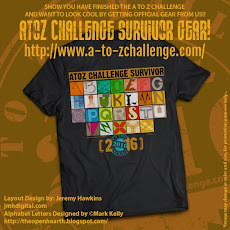 First Annual #AtoZChallenge Book Reviews, Tour, and Blog Hop! 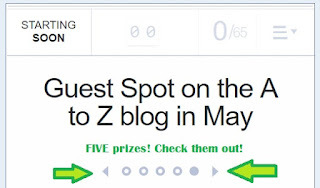 There are FIVE prizes up for grabs on the Rafflecopter. 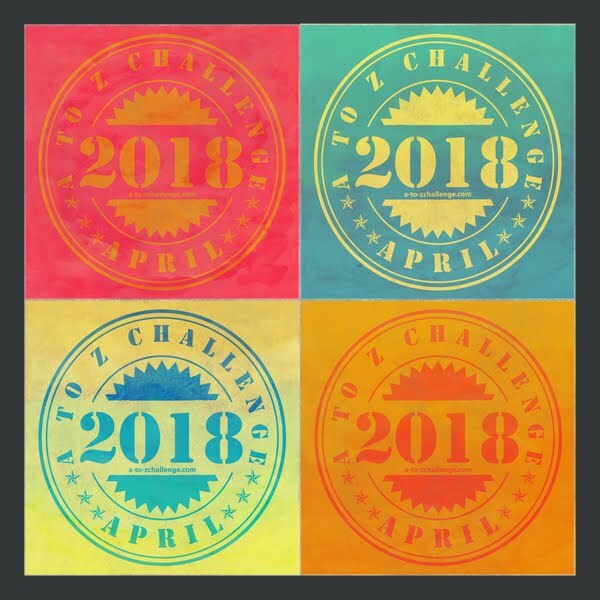 It will take all month to complete all the available options. 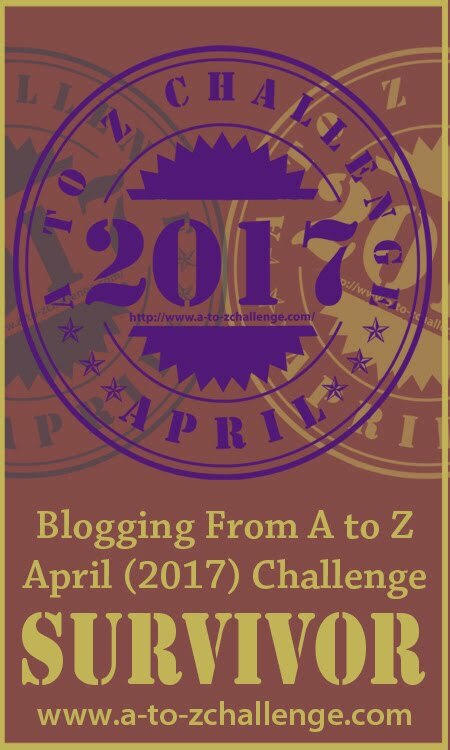 Keep coming back to the A to Z blog every weekday this month to follow the First Annual #AtoZChallenge Book Reviews, Tour, and Blog Hop!